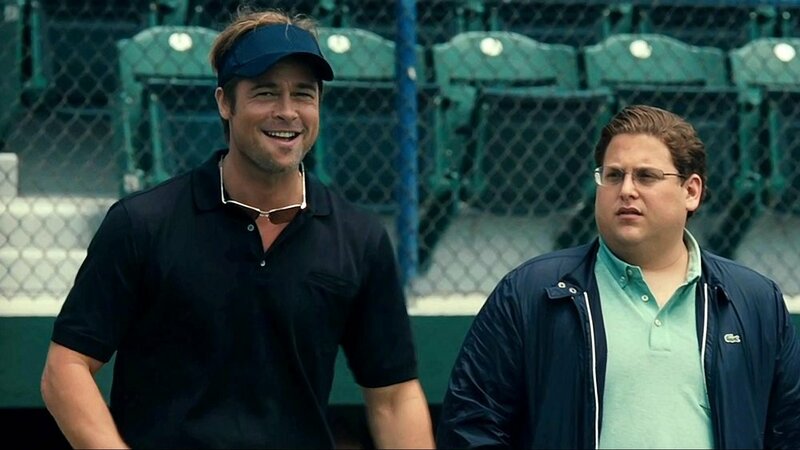 Filmspotting sends Matty off with a nice, long 'inside baseball' discussion of "Moneyball." Plus, some of Matty's most memorable moments over four years of co-hosting the show and our Top 5 Character Nicknames. Always remember, they named the dog Indiana. Music: Randy Newman, "Burn On"